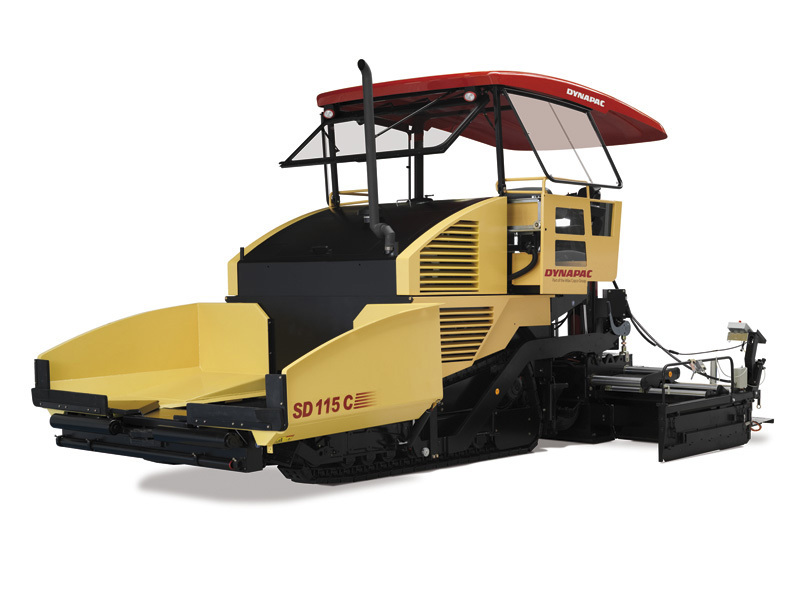 The SD115C is Dynapac’s latest development, which combines the proven advantages with an improved package of innovations. In addition to the reduced engine and fan noise the SD115C convinces with an outstanding overview and optimized control concept. Eager to see the schematics of SD115C?